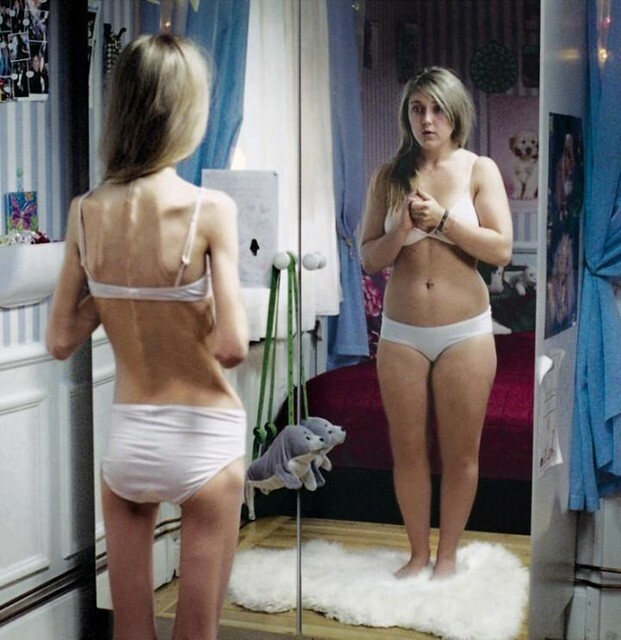 I was struck by this photo of an anorexic teen girl looking into a mirror and seeing a plumper reflection of herself. With images of ever slimmer runway models filling all the screens in a teenage girl’s life, it’s easy to imagine how impressionable young girls (or adult women for that matter) could be deluded into always seeing themselves as too fat–no matter what their true figure. Though it was just an ad, I applauded Dove’s “Real Beauty” campaign. At least it tried to insert the idea that beautiful woman come in more forms–and with more curves–than the anorexic runway model. 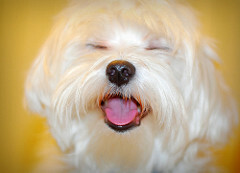 The beauty that matters and lasts is found on the inside, not in a mirror.